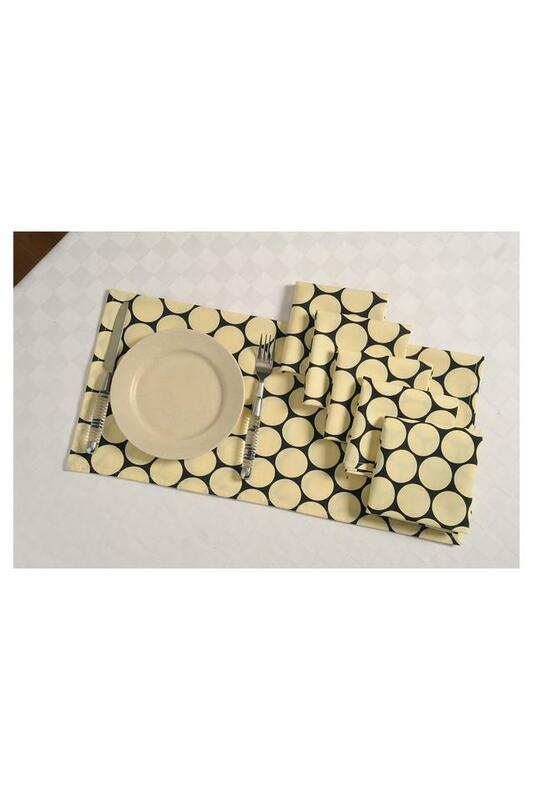 Enhance the look of your dining table with this set of six dinner napkins. Made of a good quality fabric, it is very soft to touch. 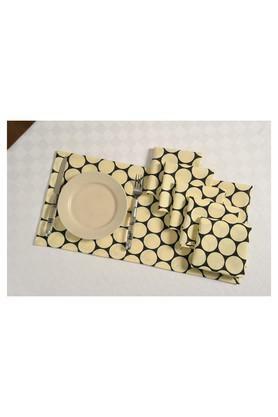 Besides, it has a striking print pattern along with a nice colour combination, which will fetch you compliments for your choice.